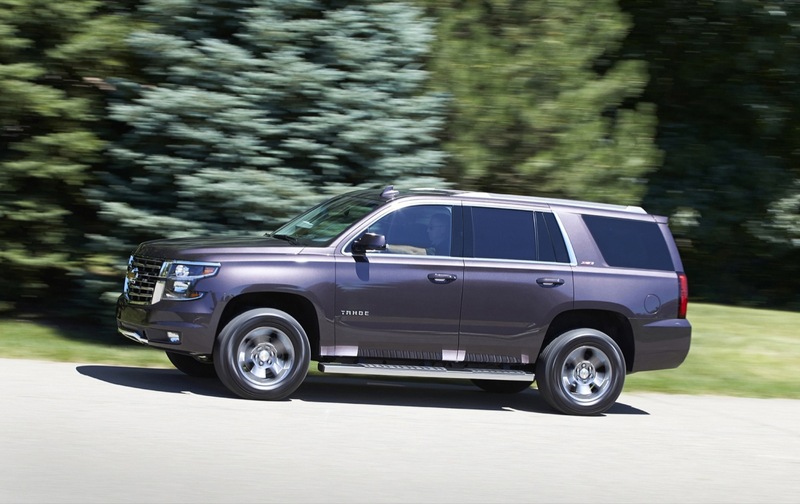 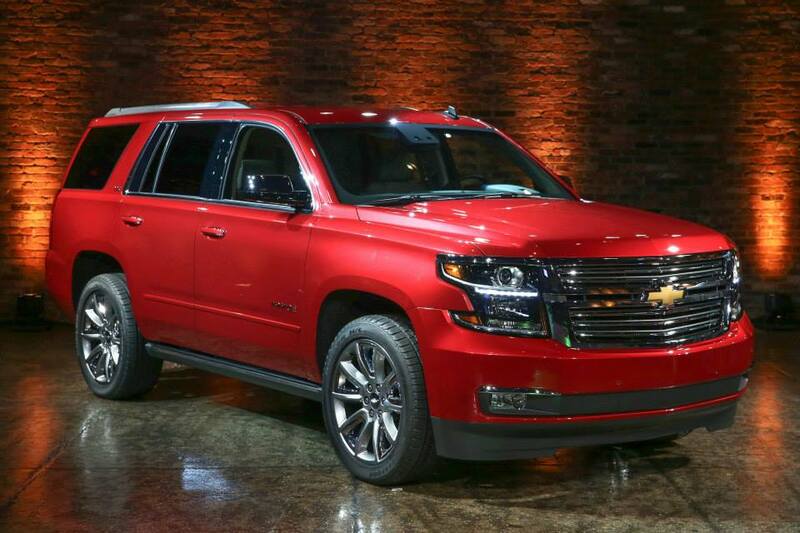 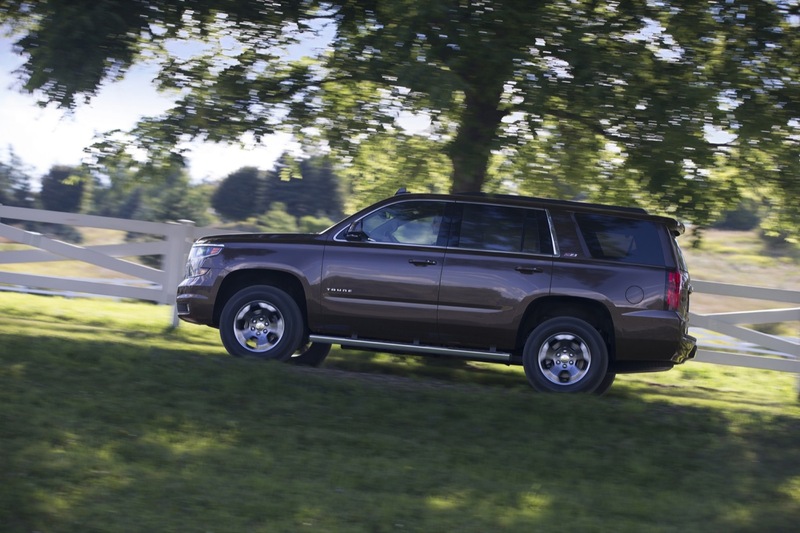 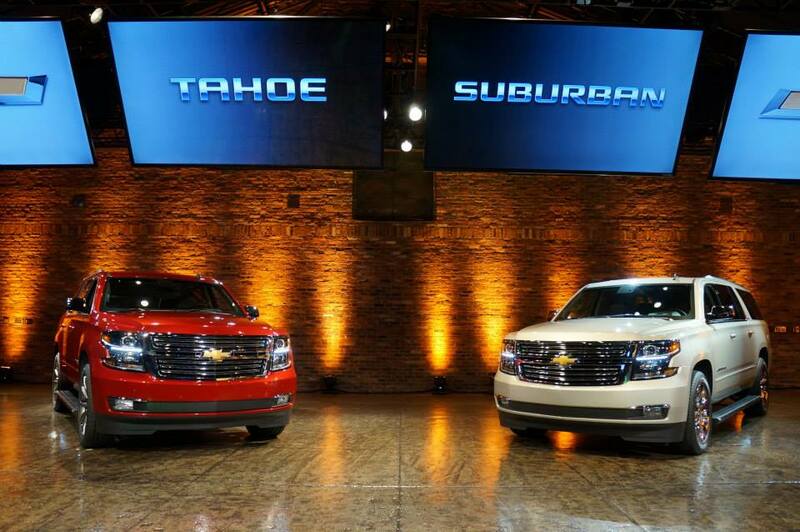 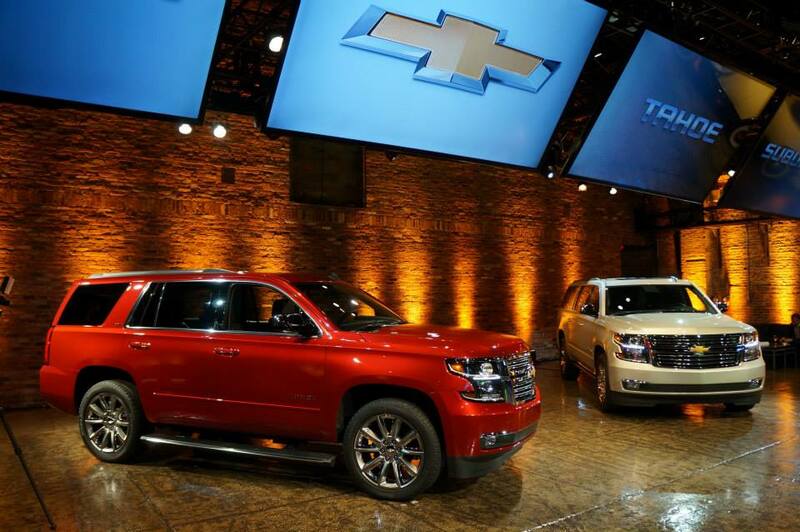 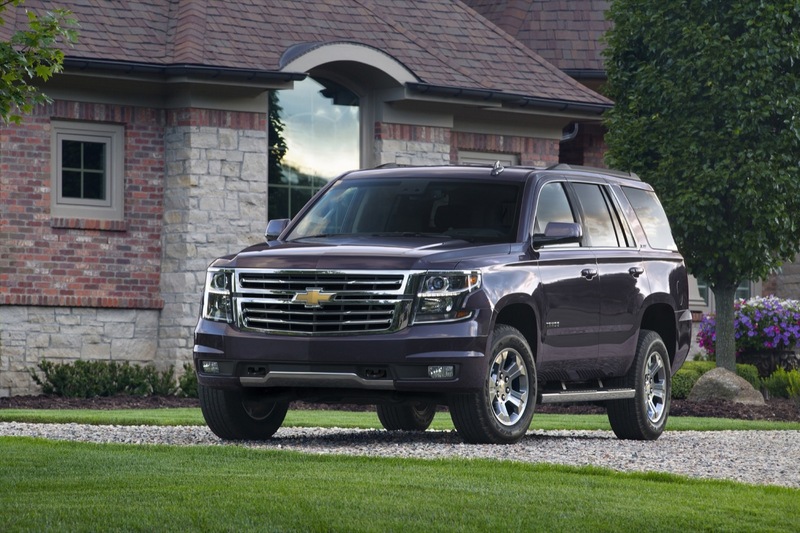 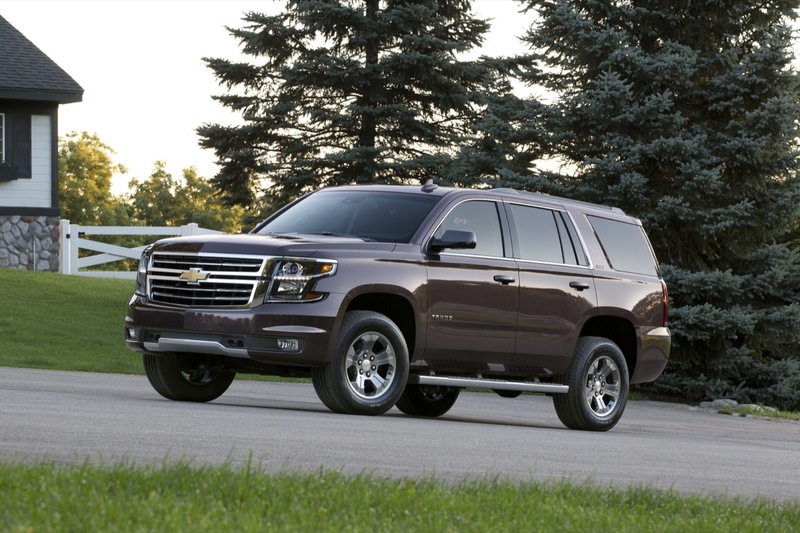 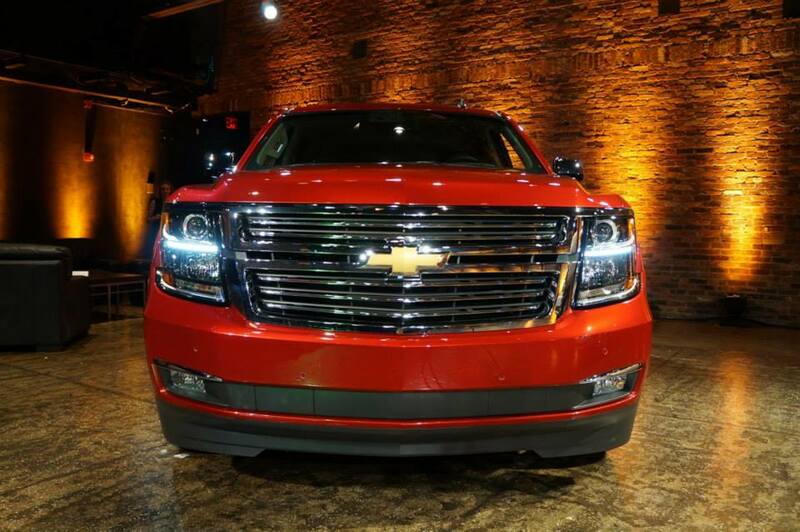 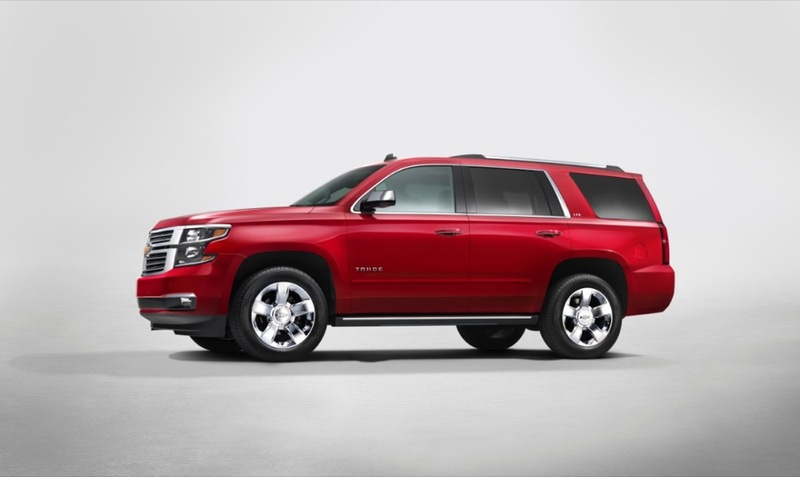 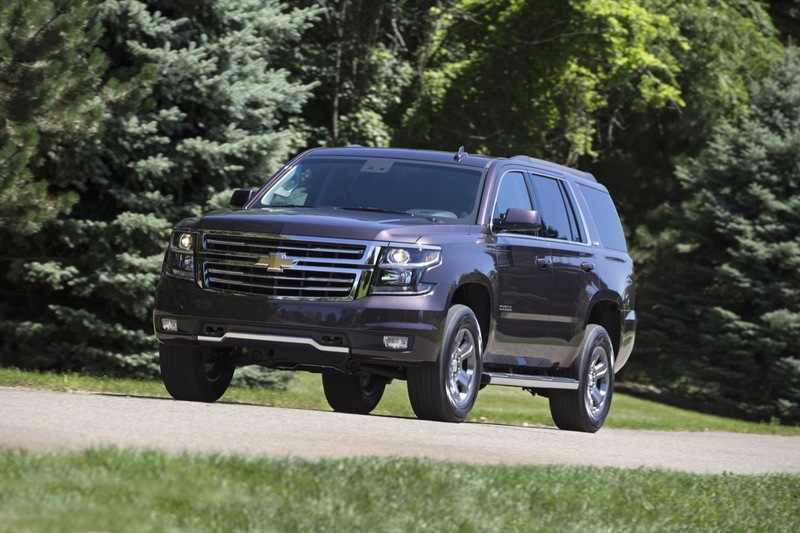 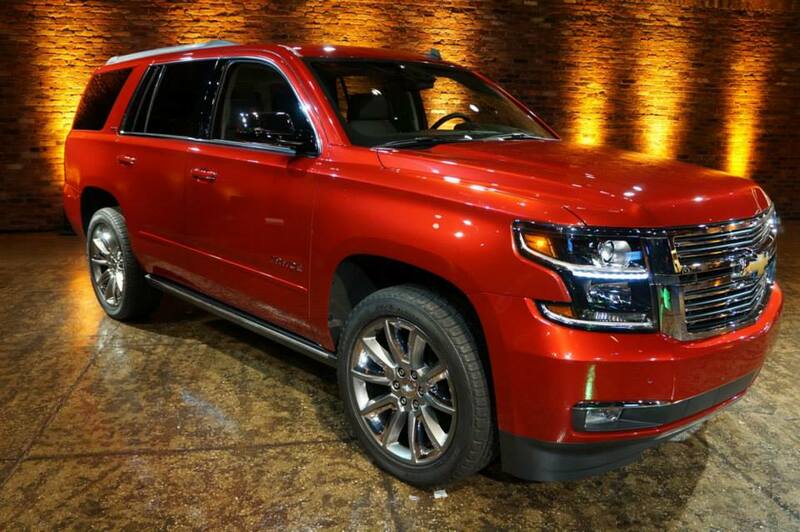 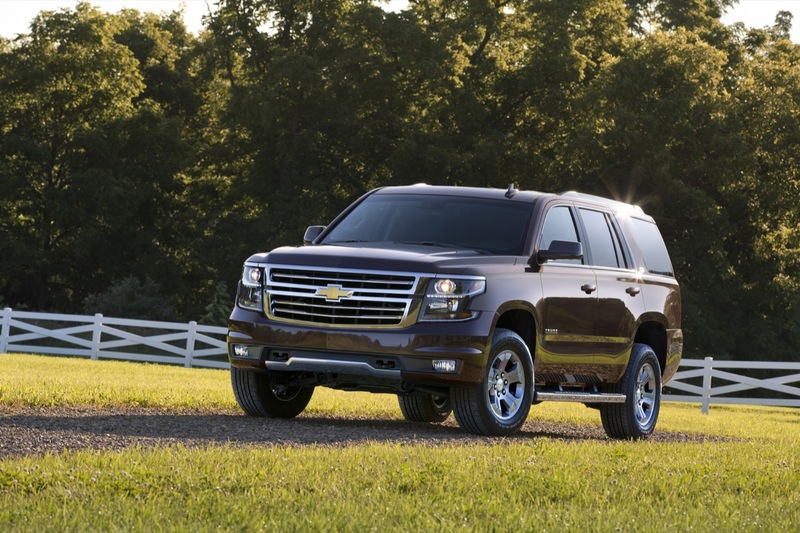 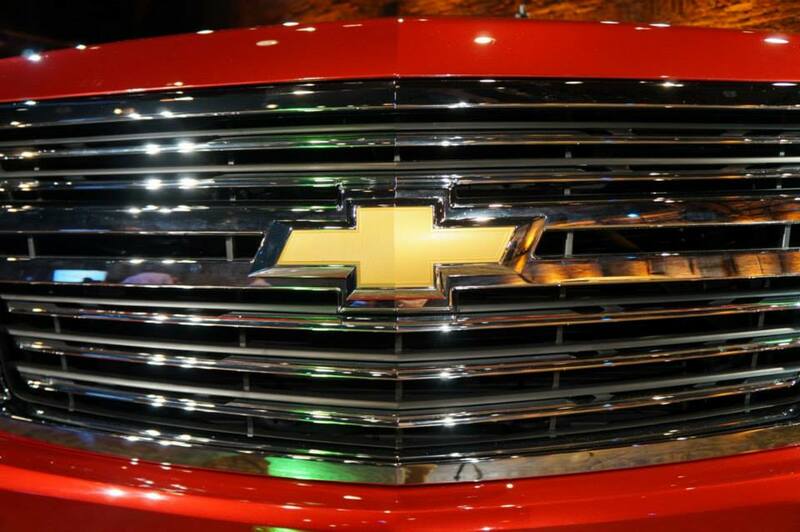 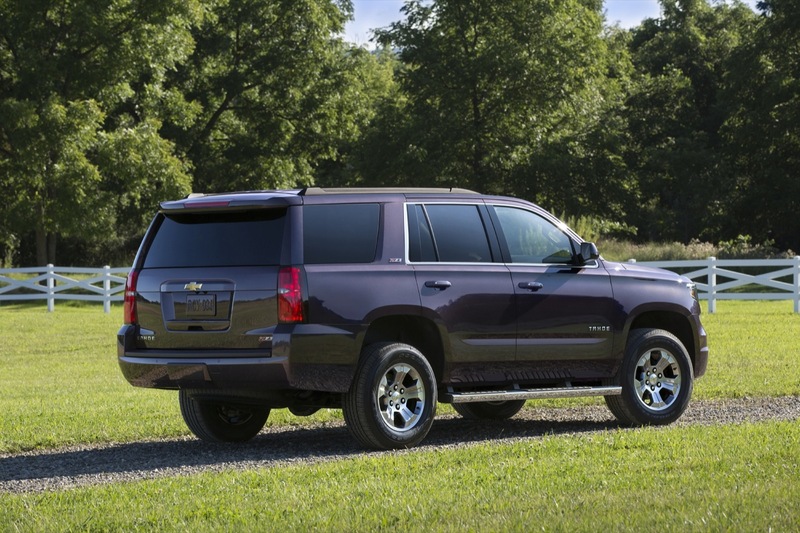 What was first leaked a few weeks ago, Chevrolet has officially revealed the 2015 Tahoe Z71 and 2015 Suburban Z71 at the 2014 Texas State Fair. 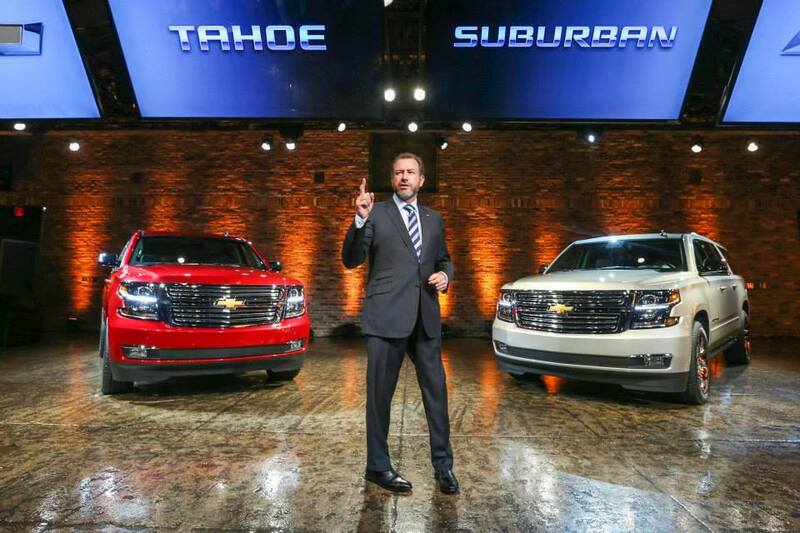 The off-road-oriented trucks will go on sale this fall, beginning with 4WD LT models. 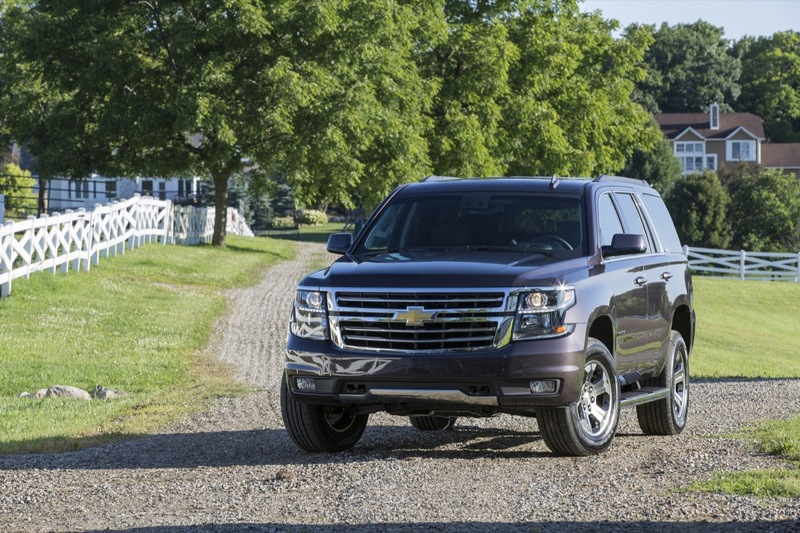 The 2015 Tahoe and Suburban Z71 packages, like the Silverado Z71, will feature distinctive look and upgraded off-road capabilities, along with some new technology. 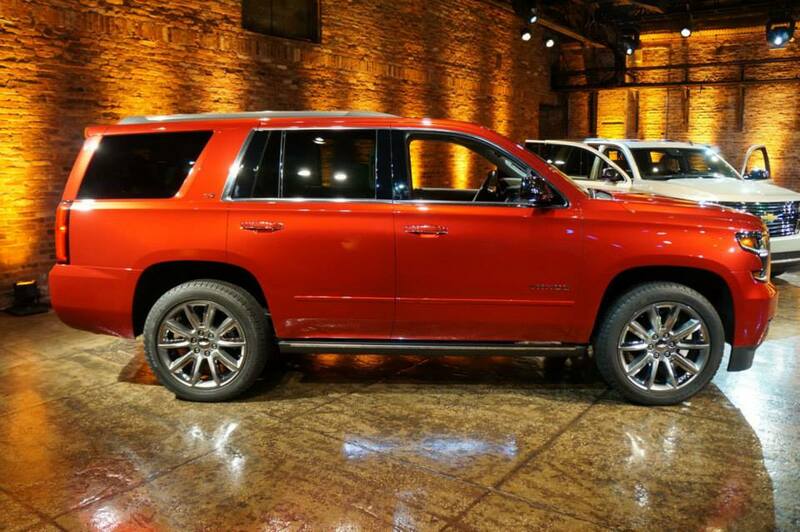 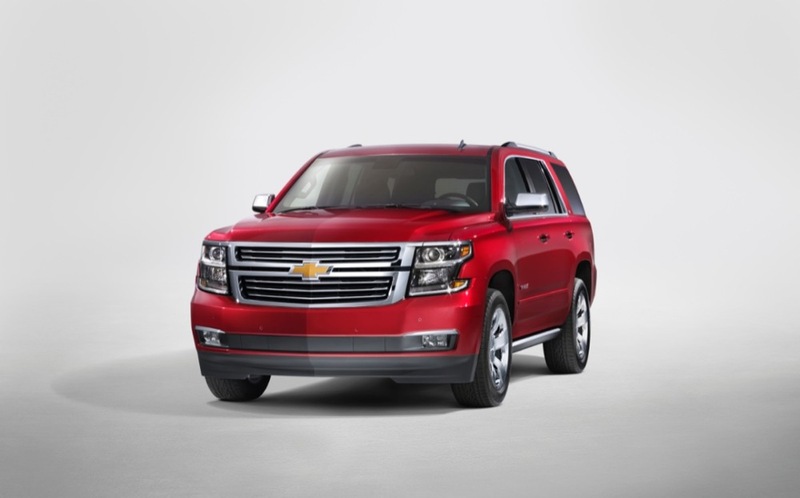 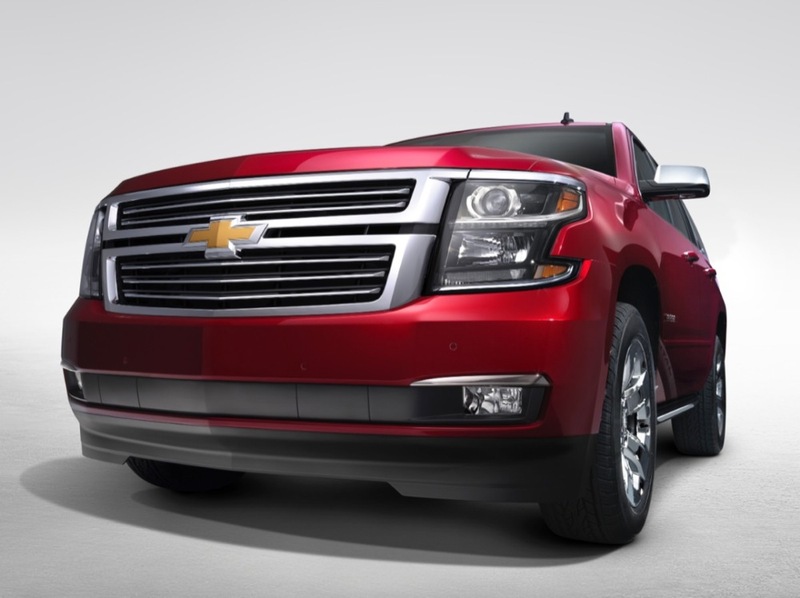 In the case of the 2015 Chevrolet Tahoe and 2015 Chevrolet Suburban models, the Z71 package will add a front skid plate, wider rear track for greater stability, 18-inch wheels with widened off-road tires (making the track wider), electric variable-assist power steering system, shear body mounts, Duralife brake rotors, third-generation magnetic ride control, available automatic locking differential and a front parking assist system. 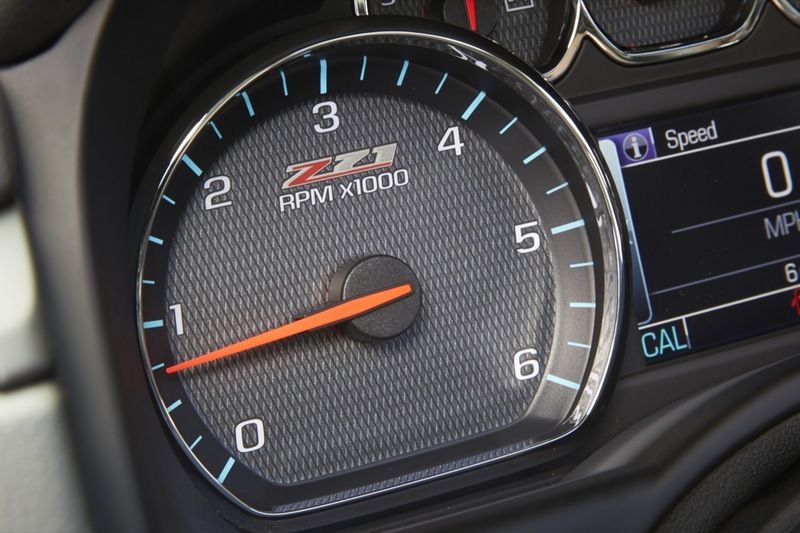 Also, styling enhancements include a unique grille and bumper, running boards, fog lamps, front tow hooks and Z71 badging throughout the interior and exterior. 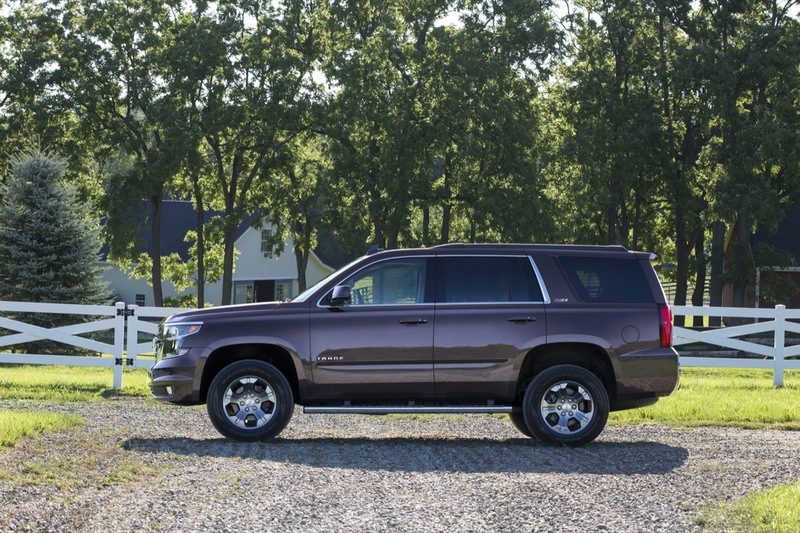 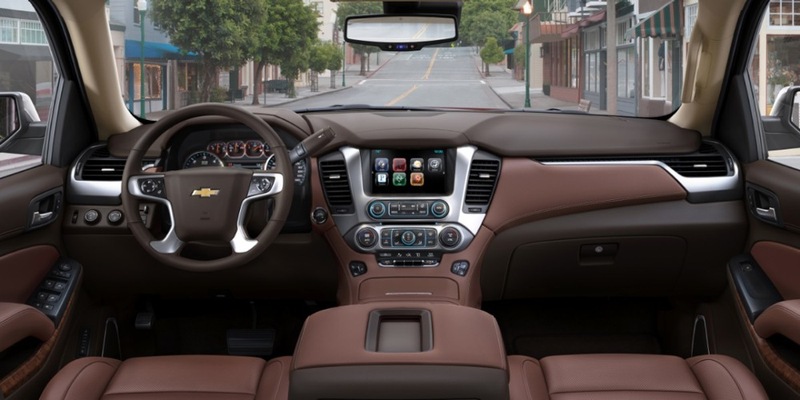 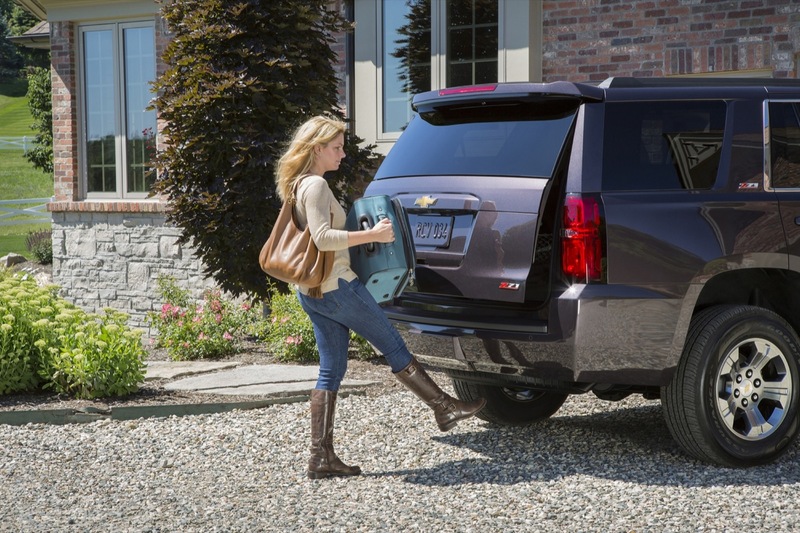 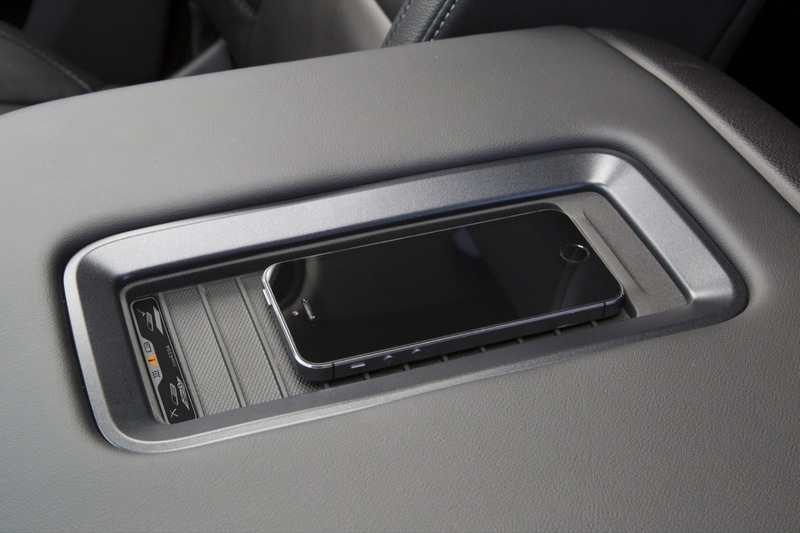 Midway through the launch year, the 2015 Tahoe and Suburban Z71 models will get additional content launched throughout the year like OnStar 4G LTE with a built-in Wi-Fi hotspot, “Dockspot” wireless phone charging capability and hands-free liftgate operation. 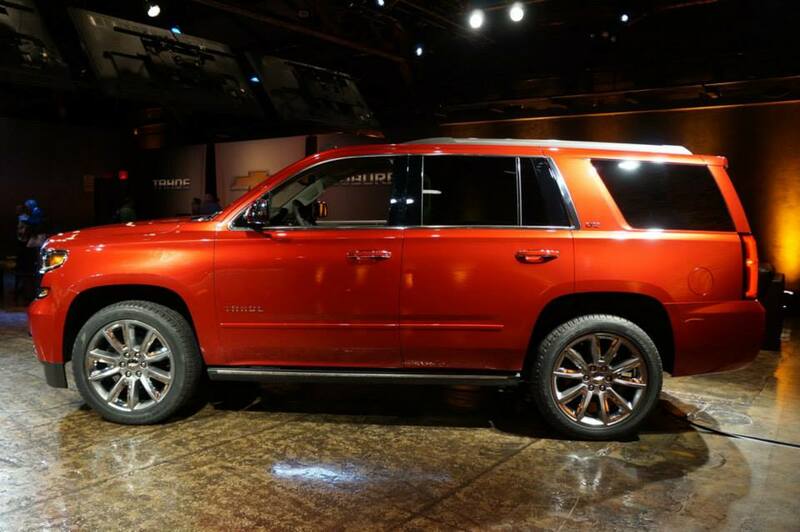 Seems like the ride height increased as well, or does it just look like it because the airdam is gone? 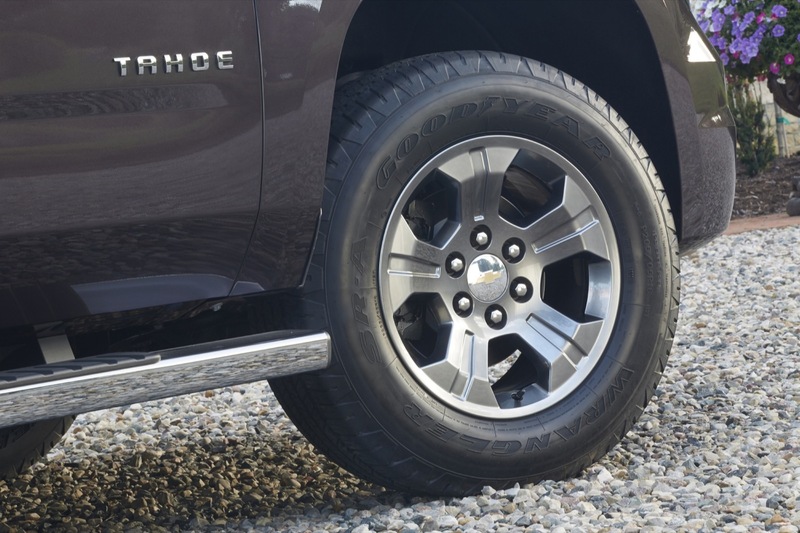 Nothing was mentioned about increased ride height. 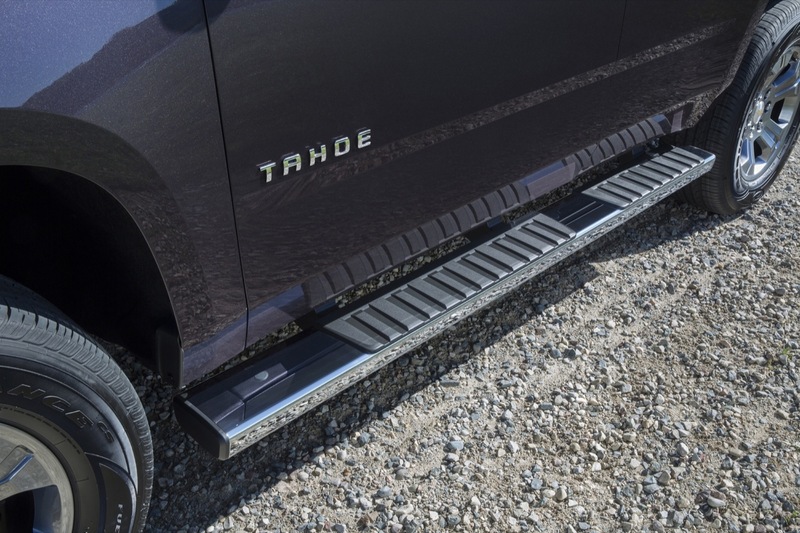 The bumper is definitely sleeker. 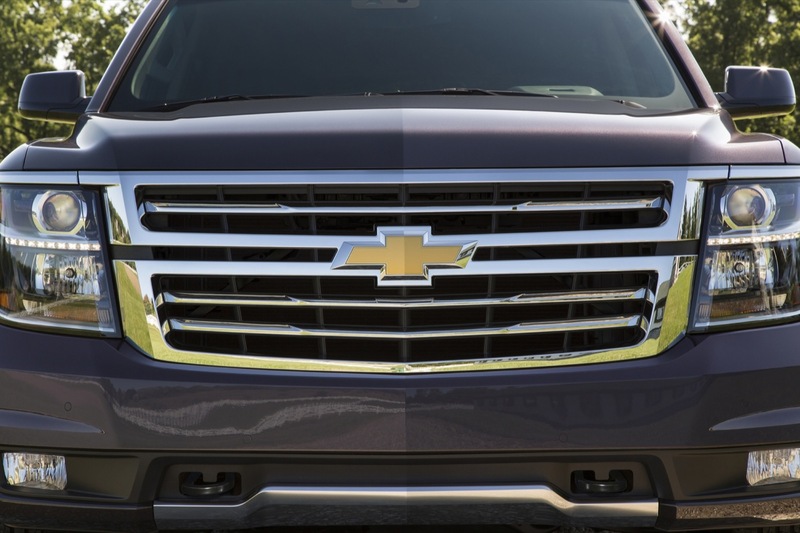 Losing the airdam makes it look 10 times better in my opinion. 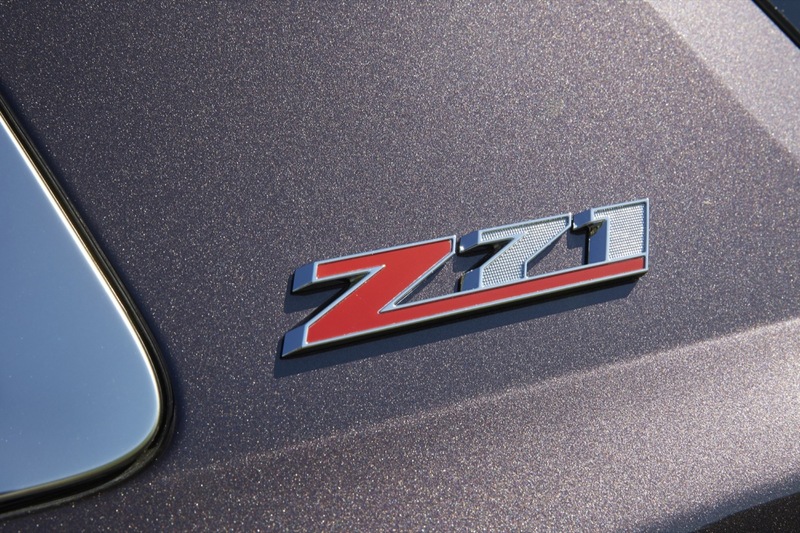 I’ve had Z71 Tahoes since the first 4-door came out. 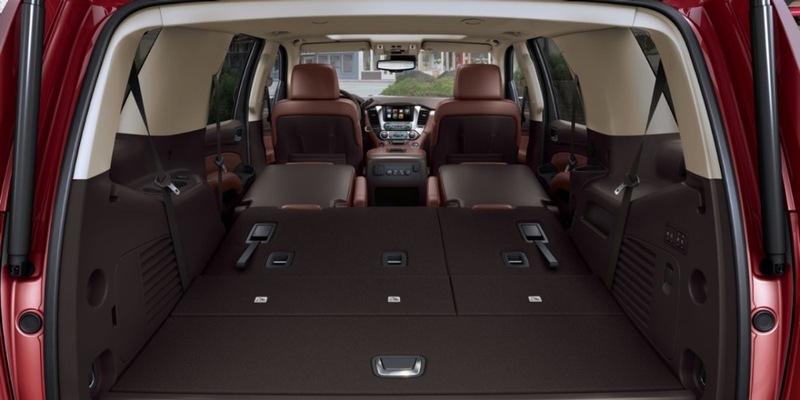 I actually use it for what it was intended including hauling all our sports gear; inluding 5 mtn bikes, all our gear and a total of 5 people. 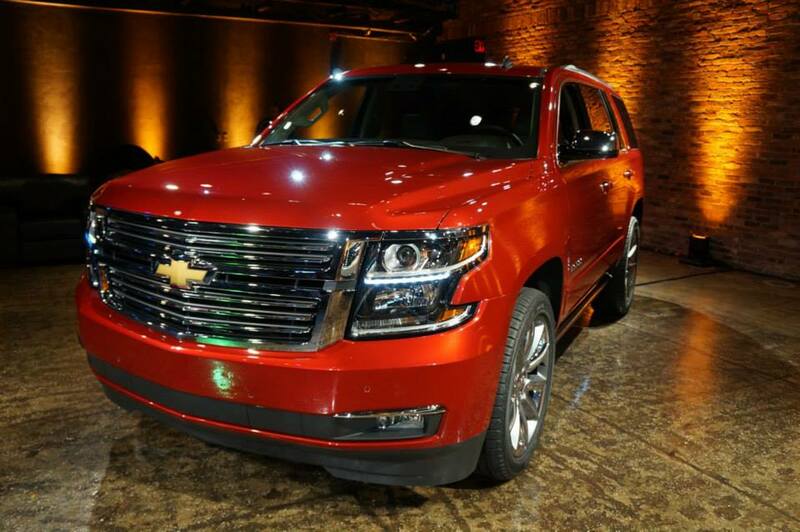 If the new z71 has the room reducing 3rd row seat I’m buying an expedition. 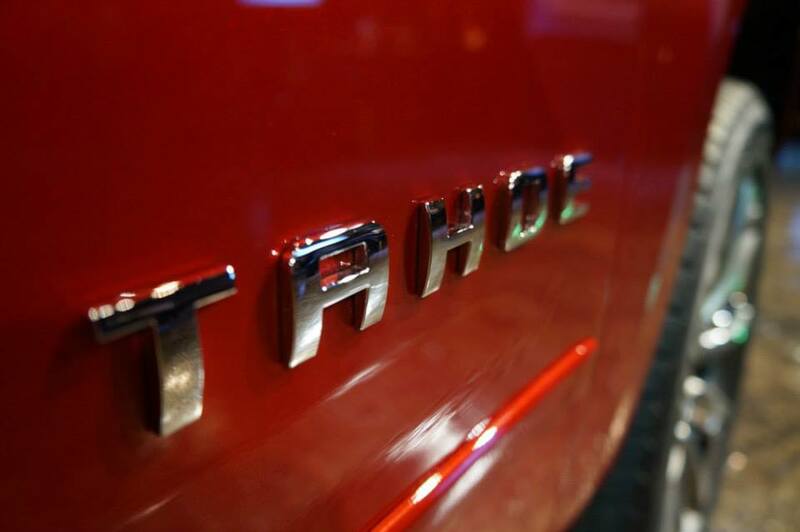 I’ve been waiting to see if this is so. 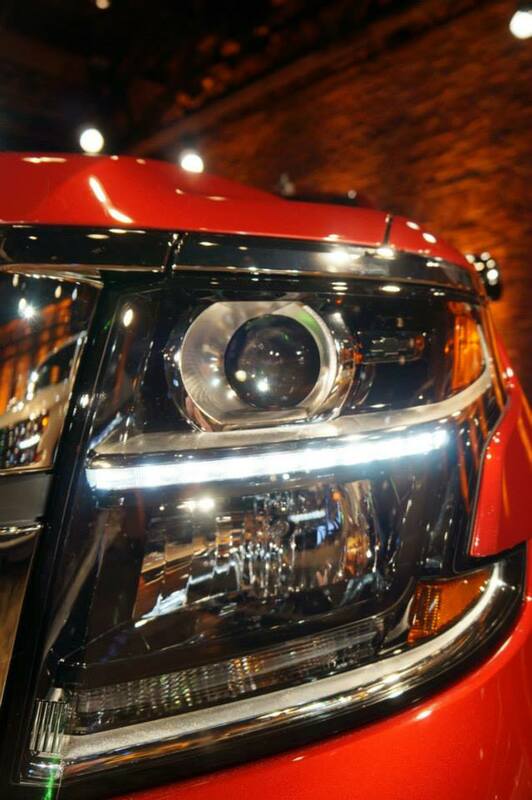 I can’t tell from the pics.